When I started my bachelor in psychology, I fell in love with the brain and its functions immediately. I was so passionate about it that next to my studies I engaged in voluntary internships and worked as a student assistant in several studies. I think that neuroscience is a highly interesting domain as researches have the opportunity to investigate their own scientific questions with the possibility to revolutionize our understanding of the human brain one day. However, what I realized during my studies is that most of the students were female whereas later on, higher positions are mainly engaged by men. Due to some underlying reasons it might be difficult for women to keep female majority with progressing career. 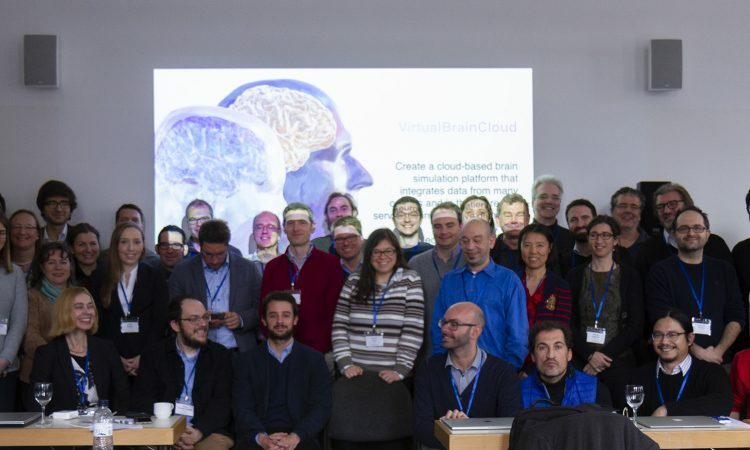 At the end of January, I had my first business trip to Berlin joining the VirtualBrainCloud kick-off meeting. Find out more about my personal experiences.